Patrick McKenna is now into his second week as director of the Missouri Department of Transportation. He recently served as deputy director of New Hampshire's transportation department and before that worked as chief financial officer for the U.S. Senate. McKenna sat down last week with St. Louis Public Radio's Marshall Griffin and talked about some of the challenges he now faces as MoDOT director. McKenna succeeded interim director Roberta Broeker, who took over this past spring following the retirement of former MoDOT director Dave Nichols. He is being briefed by transportation commission members on Missouri's transportation picture and the needs the state has. The recently passed $305 billion federal transportation funding bill signed by President Obama will help. But he said the "split of the primary and secondary could be a very, very damaging thing over time." That's a reference to the Missouri 325 system, the scaled-back road and bridge maintenance program adopted earlier this year by highway and transportation commissioners. One of his early tasks is to work on proposals to make to Missouri lawmakers. Toll roads are used in New Hampshire and they are well maintained by the users. Urban and alternate transportation issues, including mass transit, airports and bike routes should be part of the state's plan as they are key to development. A transportation official from New Hampshire is taking over as head of transportation in the Show-Me State. 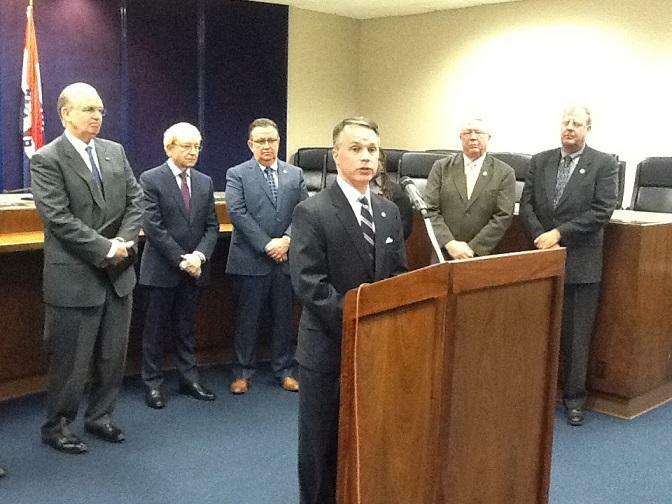 Patrick McKenna has been hired to be the new director of the Missouri Department of Transportation. 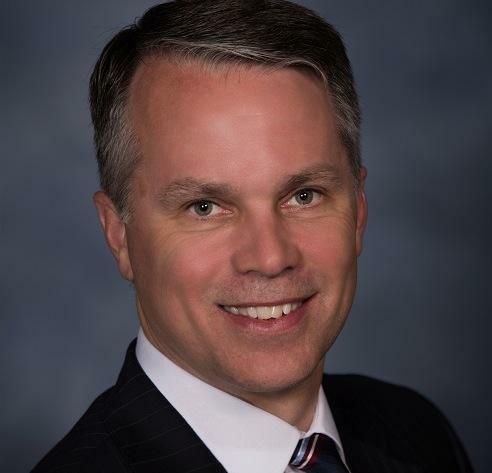 He recently served as deputy commissioner for the Granite State's transportation department and formerly worked as chief financial officer for the U.S. Senate. A top transportation official in Missouri says an ongoing drop in earmarked revenue is jeopardizing the state's system of rural roads and bridges. Stephen Miller, chair of the Missouri Highways and Transportation commission, told Farm Bureau members in Jefferson City Wednesday that the state is experiencing a transportation crisis, and that a recently scaled-back road maintenance program is a product of the dropping revenue. 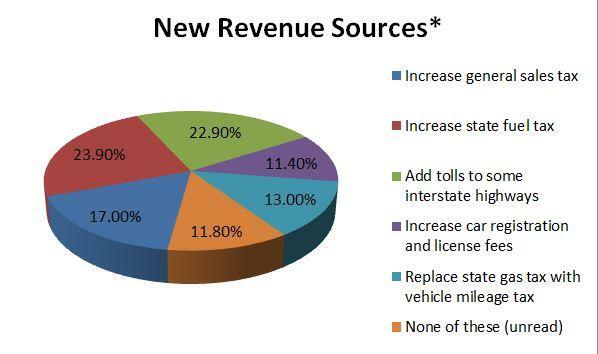 A fuel tax increase now has more support than a sales tax increase to help pay for Missouri’s roads and bridges. The Missouri Department of Transportation’s most recent survey finds 24 percent of Missourians favor raising taxes on fuel — an increase of 9 points since 2013. Meanwhile, raising the sales tax has lost support, falling four points to 17 percent. 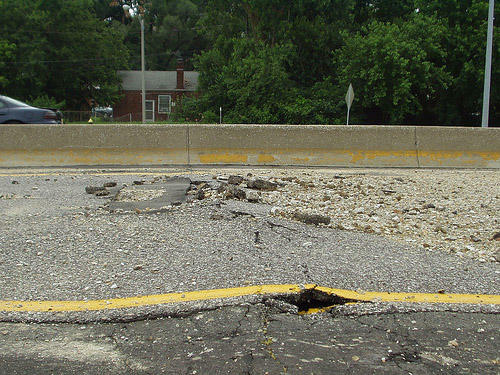 Missouri transportation commissioners have voted unanimously to adopt a drastically scaled-back road and bridge maintenance system, due to an ongoing drop in revenue. 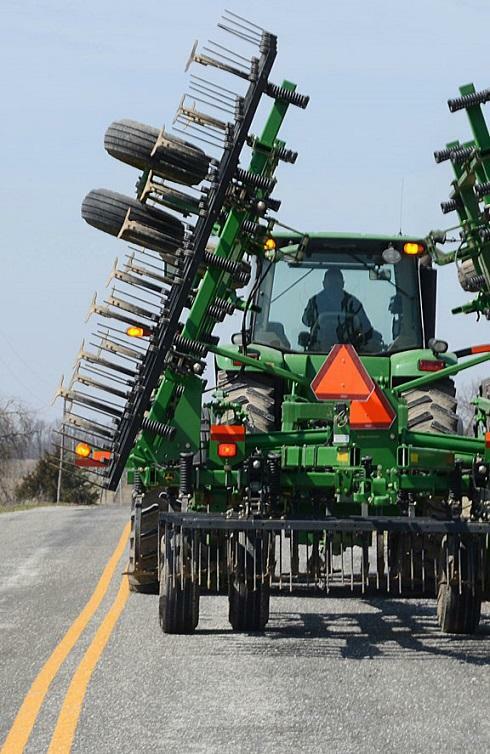 The Missouri 325 system will provide full maintenance for only 8,000 miles of the state's roads and bridges, which would be considered "primary." MoDOT Director Dave Nichols says the new program begins immediately.